Looking for Student Resources? Go here to explore. 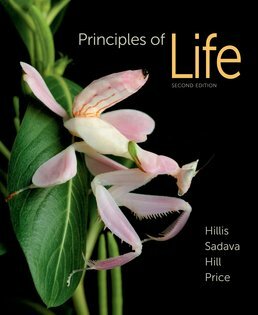 With its first edition, Principles of Life provided a textbook well aligned with the recommendations proposed in BIO 2010: Transforming Undergraduate Education for Future Research Biologists and Vision and Change in Undergraduate Biology Education. 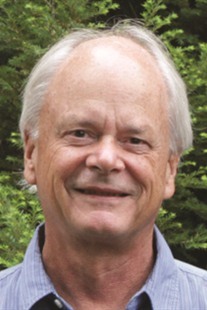 Richard W. Hill is Emeritus Professor in the Department of Integrative Biology at Michigan State University and a frequent Guest Investigator at Woods Hole Oceanographic Institution. He is the senior author of the leading textbook on animal physiology. 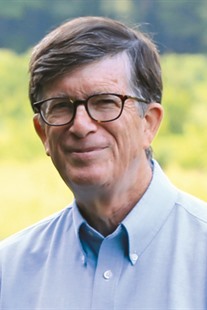 Among the awards he has received are the Outstanding Faculty Award, Meritorious Faculty Award, and election as Fellow of the AAAS. His research interests include: temperature regulation and energetics in birds and mammals, especially neonates; and environmental physiology of marine tertiary sulfonium and quaternary ammonium compounds. 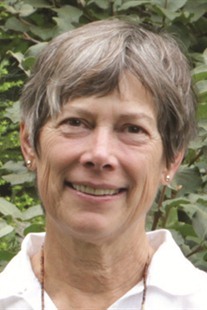 Mary V. Price is Professor of Biology, Emerita, at the University of California, Riverside, and Adjunct Professor in the School of Natural Resources and the Environment at the University of Arizona. In “retirement” she continues to teach, investigate, and publish. 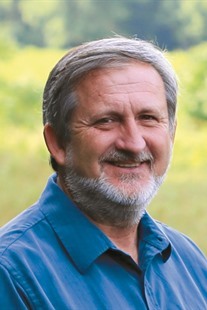 Dr. Price has taught, mentored, and published with students at all levels, and particularly enjoys leading field classes in the arid regions of North America and Australia, and the tropical forests of Central America, Africa, and Madagascar. Her research focuses on understanding not only the ecology of North American deserts and mountains, but also on how science really works. Learn more at our preview site.